A special thanks to The Renaissance Man, Chris Davis, for helping us get the drunkenmermaiddotcom YouTube channel up and running. Here’s a highlight reel from his version of A Christmas Carol. drunkenmermaid.com is pleased to feature our first actor since our return. 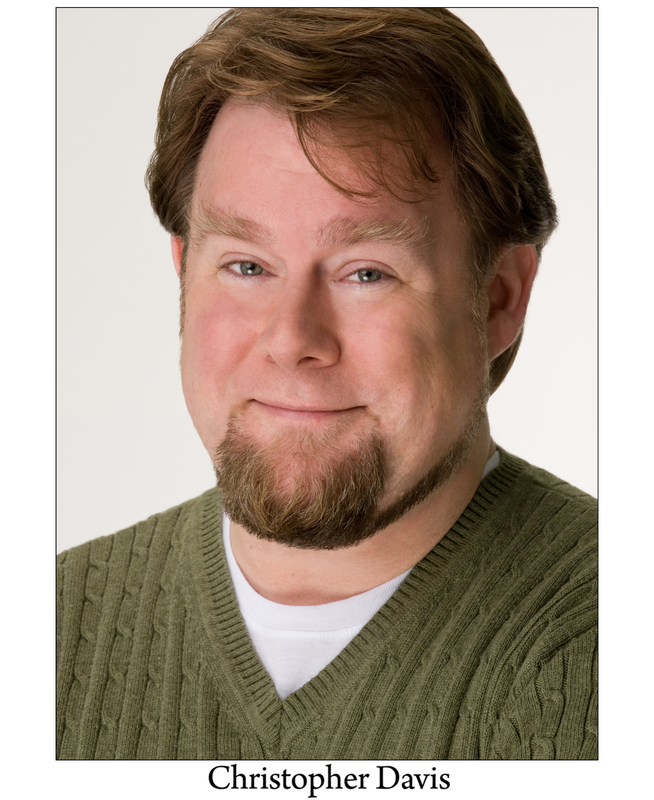 Chris Davis is a SAG eligible, veteran actor-educator with more than 15 years of experience performing for young audiences in an interactive setting. A self-motivated and reliable performer, Chris is equally capable of working as a solo artist or in an ensemble. He boasts strong research and writing skills, having created and performed over 40 unique educational shows based upon literature and history, each individually tailored for audiences aged 5 through adult. Chris Davis began his educational theater career in 1992 as one half of a dynamic production company dedicated to bringing Shakespeare to life for students K-12. In 1994, he started his own company, The Renaissance Man, and began touring the country, performing original shows based upon literature and history. Using juggling, dialects and a ready wit, he brings history out of the book and into the imaginations of his audience. Chris regularly performs for audiences of as many as 600 students, often producing four or more shows in a single day. In addition to appearances at the Folger Shakespeare Library and The National Theater, he travels across the United States to stage performances for schools, libraries, First Night celebrations, festivals, and corporate events. Over the course of the next week, we’ll be bringing you video and audio clips of his performances, and finish with his full resume. His on camera work in the Verizon Wireless commercial Ovechtrick! is posted on our facebook page.